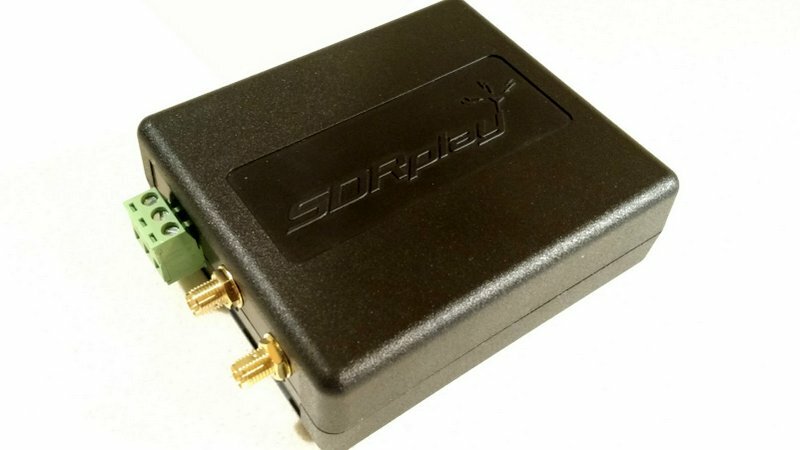 Many thanks to Jon Hudson with SDRplay who recently shared the following video by Kevin Loughin which details the installation and operation of of the RSP2 on Linux. Kevin has written scripts that make the installation process more accessible to those not as familiar with Linux. According to Kevin, this will run on Ubuntu 16.04 and other Debian-based Linux distributions. Check out Kevin’s video below (or on YouTube). Kevin also published a step-by-step guide on his blog. Click here to read step-by-step instructions on Kevin’s blog. This entry was posted in Ham Radio, How To, News, Shortwave Radio, Software Defined Radio, Videos and tagged Jon Hudson, Kevin Loughin, SDRplay, SDRplay Linux, SDRplay RSP2, Tutorials, Videos on June 6, 2017 by Thomas. Have tried Kevin’s scripts to get Rsp2 working on mint 18.2 and ubuntu 18.04 and can’t get by “can’t create opengl context” it works but is hard to get on freq. Also got error on 18.04 install about needing to update microcode and don’t know if there related. using dell inspiron i5 64 bit and thinnk I have 8g ram. Have been on linux about 6 3 months. Any help would be greatly appreciated. I got it working on Mint and I’m a beginner with Linux. I just follow someone else’s instructions. Cubic works but it need some refining to make it more user friendly. GQRX looks and works better unfortunately not with the RSPlay. Unfortunately I can’t wipe Windblows from my computer yet. CubicSDR loads but there are no Devices. The Driver Script was downloaded but never used. I went back thru the YouTube vidio several times looking for instructions. How do I get the drivers loaded? Superb, got my RSP2 working on Ubuntu 16.04.1 LTS now. Apart from that, the scripts worked perfect. Is the code open source? Maybe I could get some insight on how it works. I never could get my sdr fob to work on windows. All the windows versions are closed freeware. What is the coverage area-?